Hollow ball, tie a knot in the rope to create a quick and easy stopper for Shock Cord. 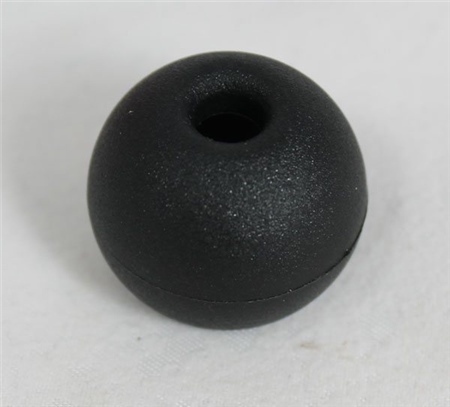 The sizes displayed in the drop down selection box refer to the diameter of the ball and the small hole size diameter to suit size of shock cord. Colours may vary. Sold individually.